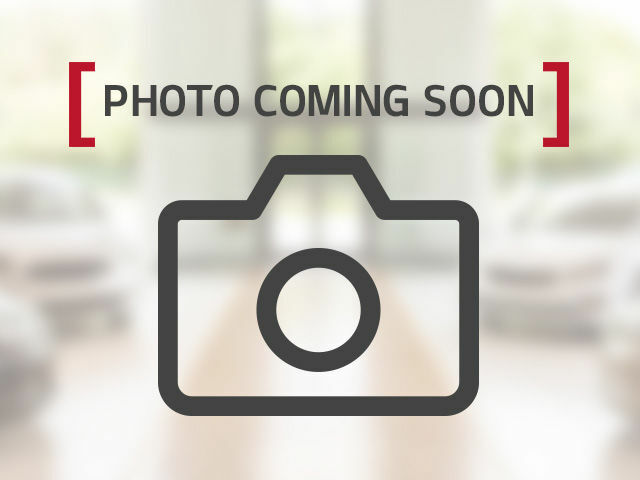 Home > Used Vehicles > Nissan > Murano > 2013 > 2013 Nissan Murano AWD SL CVT - Perfect for seating 5! 2013 Nissan Murano AWD SL CVT - Perfect for seating 5! 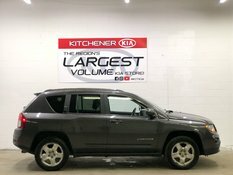 This vehicle is a great option if you're looking for a 5 seater SUV. 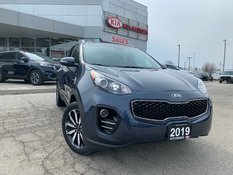 It boasts AWD and a CVT Transmission! It has lots of get up and go and you'll have no problem getting anywhere you need to go! Interested by the 2013 Nissan Murano AWD SL CVT - Perfect for seating 5! 260 HP - A RECREATIONAL GEM WITH PLENTY OF PRACTICALITY ?